Volvo India has followed up the launch of the S60 R-Design luxury sedan with the R-Design edition of the XC60 crossover. The R-Design body kit equipped XC60 crossover is priced at 51 lakh rupees, ex-showroom Delhi, and the car is imported into the country through the completely built unit (CBU) route like all other Volvo cars sold here. The XC60 R-Design crossover is sold with the D4 turbo diesel engine, in the Summum trim. The regular XC60 in D4 Summum trim is priced at 45.6 lakh rupees and this makes the R-Design variant more expensive than the regular variant by about 5.4 lakh rupees. The crossover’s latest refresh is primed to make the XC60 more attractive during the Indian festive season, a time when car sales at their peak. 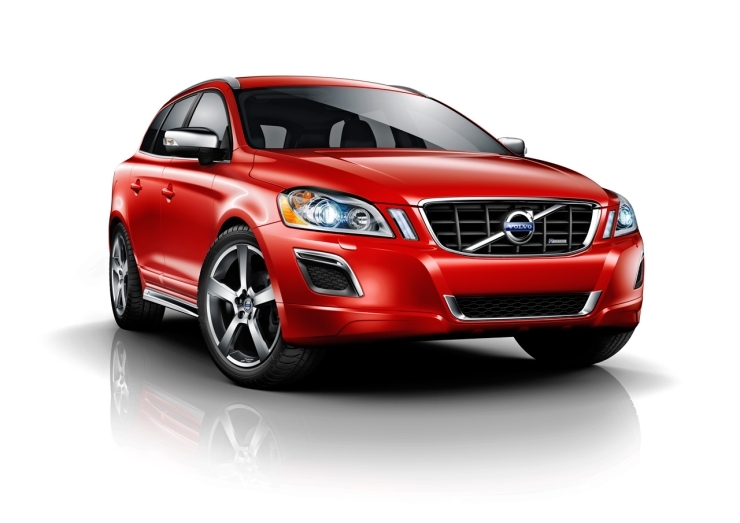 The Volvo XC60 is the company’s best selling model and the second car to get the R-Design treatment, with the first being the S60 R-Design luxury sedan. A typical automobile from safety pioneer Volvo, the XC60 R-Design is loaded with safety features such as city safety, a full complement of 6 airbags, ABS+EBD, electronic stability program and active bending lights. The XC60 R-Design crossover, in D4 Summum guise, is front wheel driven. 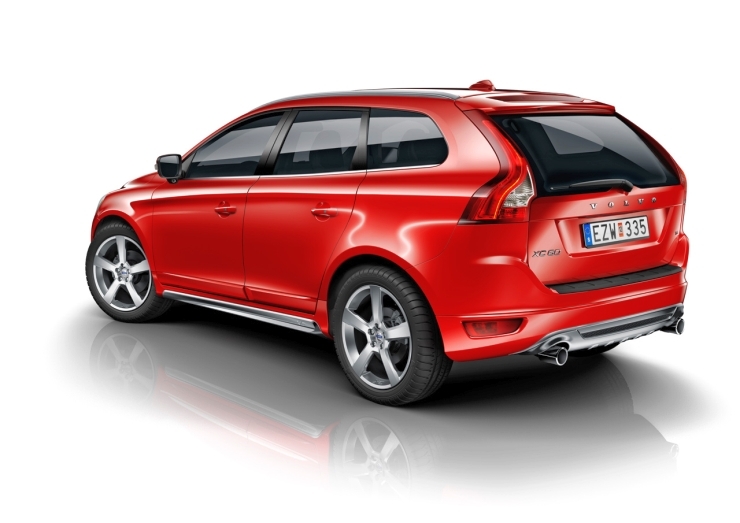 Volvo India does offer an all wheel drive layout on the XC60 crossover in D5 Summum guise.